Concrete finisher's kit. Contains; 1 x 48” round end bull float, 4 x handles, 1 x RL6 bracket and 1 x tote bag. Marshalltown Bull Float Kit is rated 5.0 out of 5 by 5. Rated 5 out of 5 by Brickie from Help make the job easier Have used similar products for the same work have found it very easy to use,. 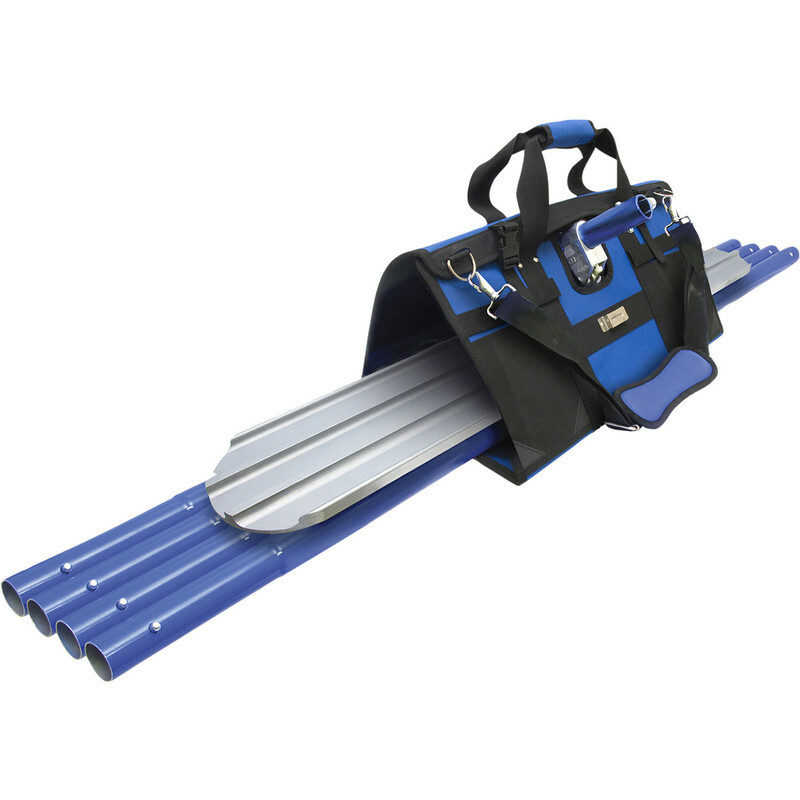 The tool is an asset to the tool rack, making any concrete job easier and quicker to undertake. Would recommend to others who want the same Finnish. Rated 5 out of 5 by Bonks from Perfect Much better than the big blue!!! Rated 5 out of 5 by Kenty from Spot on for the job Bought this 3 weeks ago, used it on 4 jobs to date was sick of hiring one at poor quality. Top quality skip float just could do with been able to buy the brush and more poles.